Weebly is a web-hosting service that features a drag-and-drop website builder. 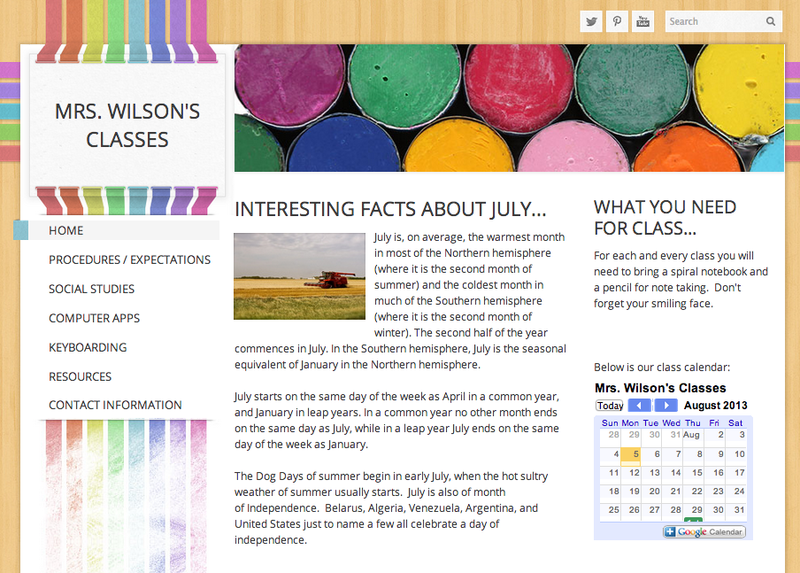 I use Weebly to build my classroom website. Go to Weebly.com and sign up. Start by "Adding a Site"
Start modifying your website by adding "Elements". When you are ready "Publish your Website". 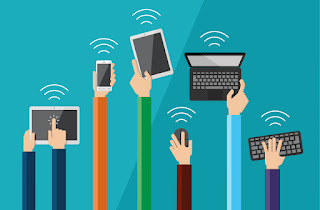 Keep your content up to date. Don't make it and then forget about it. 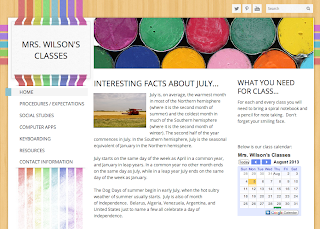 Share your website with your students, parents, and colleagues. Add content about yourself. Let kids and parents get to know you.